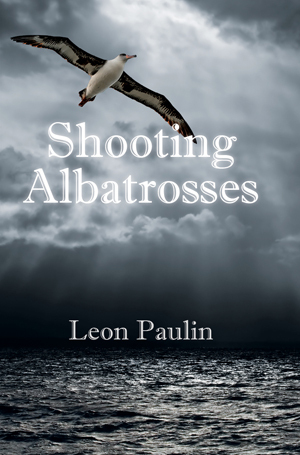 Shooting Albatrosses is an evocative coming of age story set in and around the beaches of Christchurch, New Zealand, after the 2011 earthquake. When sixteen-year-old surfer, Matt, is left as his mother’s main support, he takes his new role seriously, but life and temptation soon get in the way. He loses his job and his life spirals out of control, but he holds fast to his dream of one day becoming a surfboard shaper – against his father’s wishes. But no job means no money, and he slides into illegal activity, stealing and dealing marijuana. Inevitably, he draws attention from the Sidewinders, a local biker gang. They warn him off their patch and show a sleazy interest in his girlfriend Kristy. But there is no going back. One way or another, he would prove to his old man he was fine without him. Typography and page layout for print edition. eBook layout for Amazon (MOBI) edition. 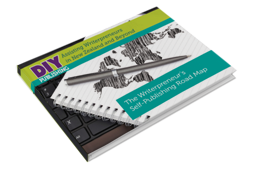 Setup of online accounts for the author. Leon is one of our Mainland authors, who is based in Oamaru.